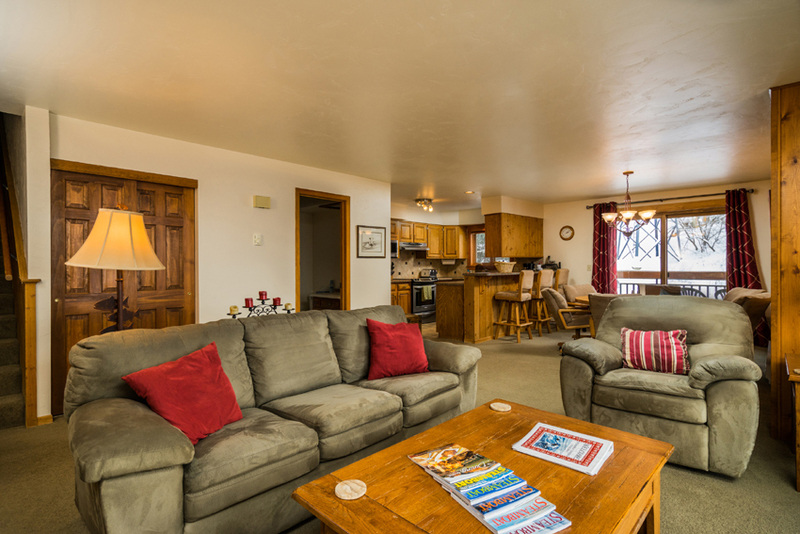 "Our stay at the Terraces was outstanding. 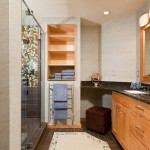 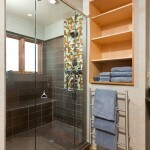 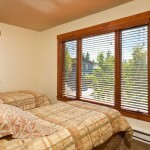 The unit was updated, charming, clean and very comfortable. 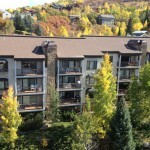 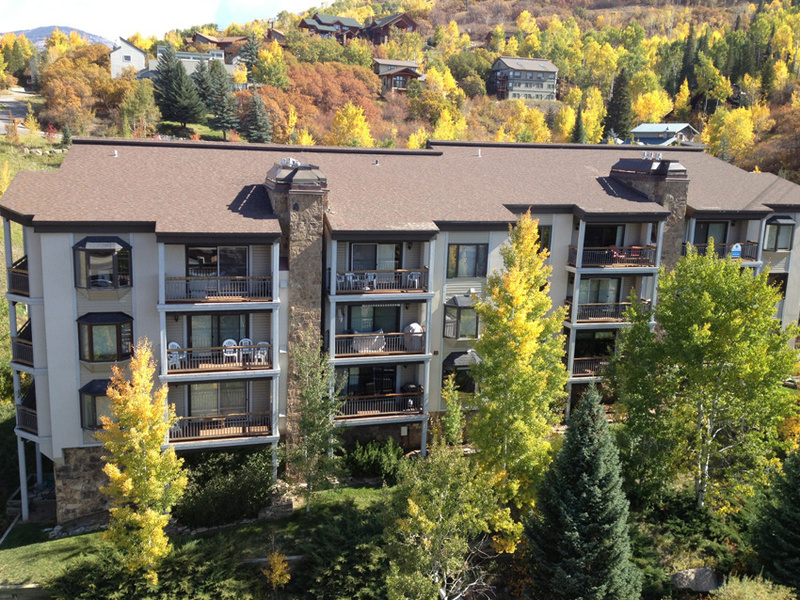 Kim at Condos in Steamboat was very detail-oriented and helpful throughout our stay, with suggestions for ski rentals, restaurants, etc. 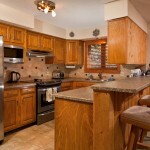 We felt very well taken care of! 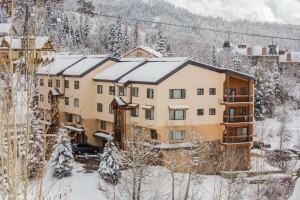 Thank you, Kim!" 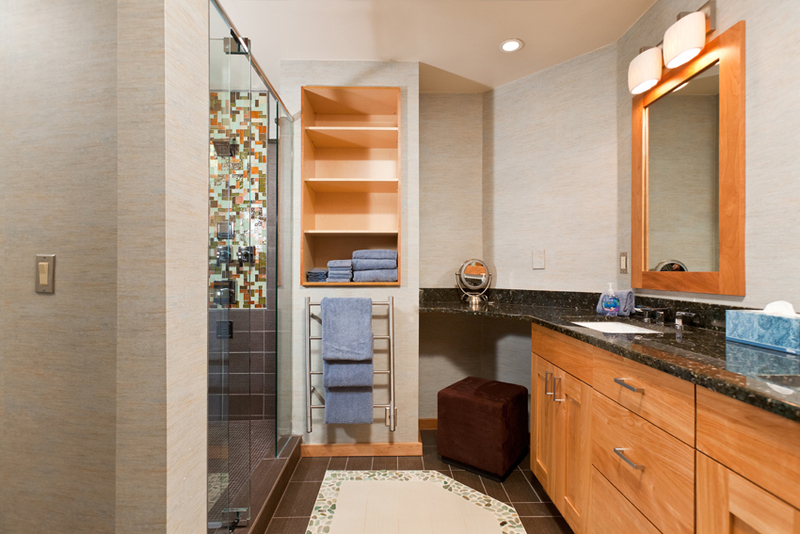 -Carol & Chris. 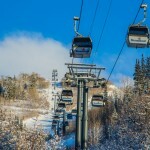 Chicago Skiers. 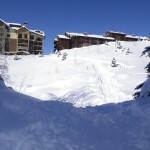 Feb 2010. 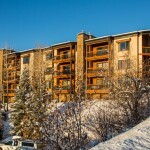 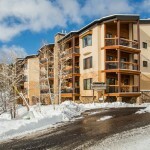 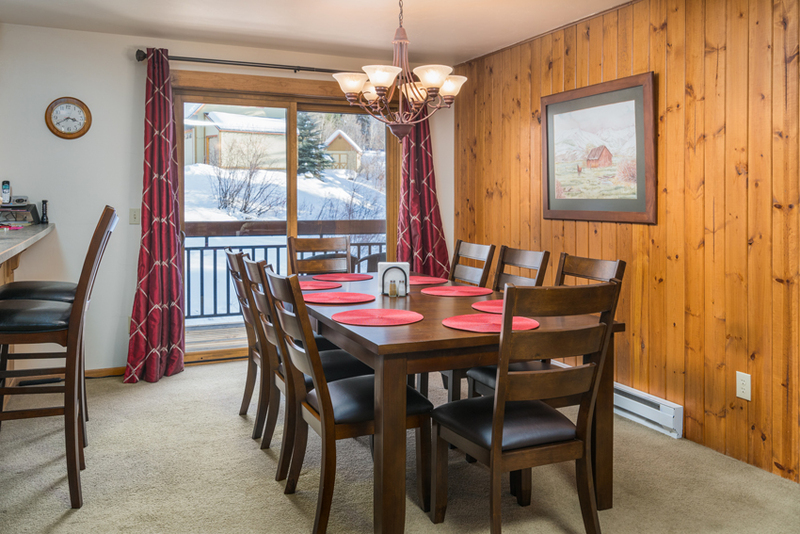 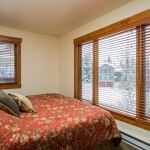 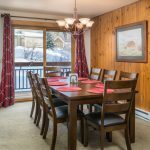 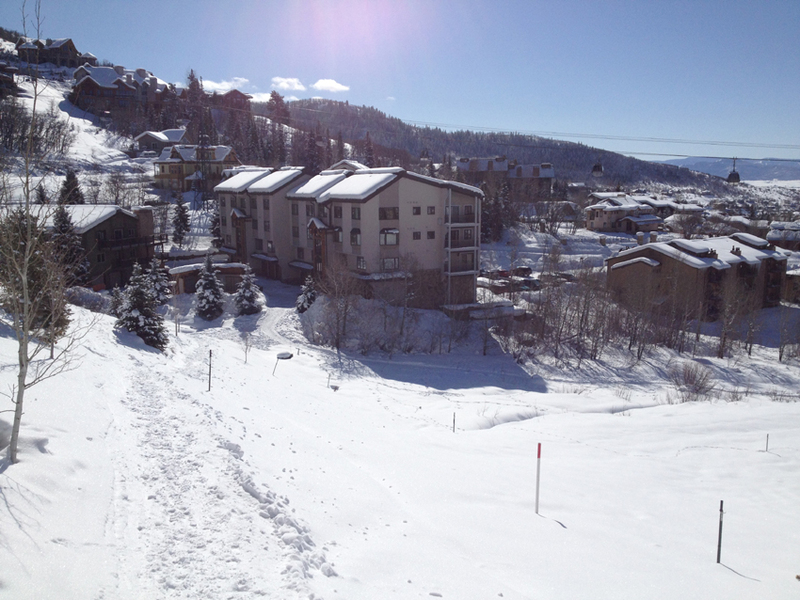 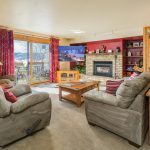 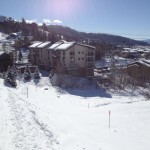 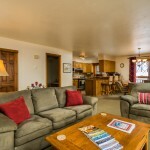 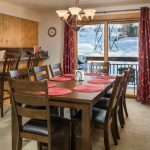 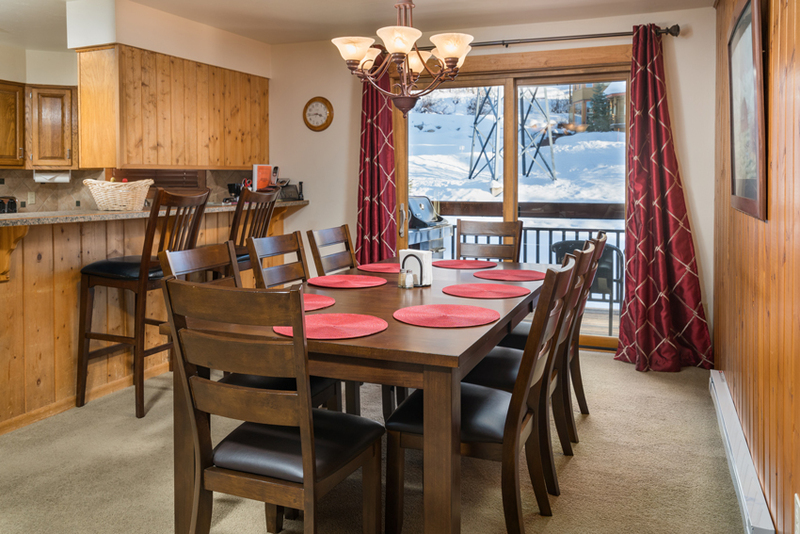 Great location with incredible accommodations will make your ski vacation one to remember for a life time! 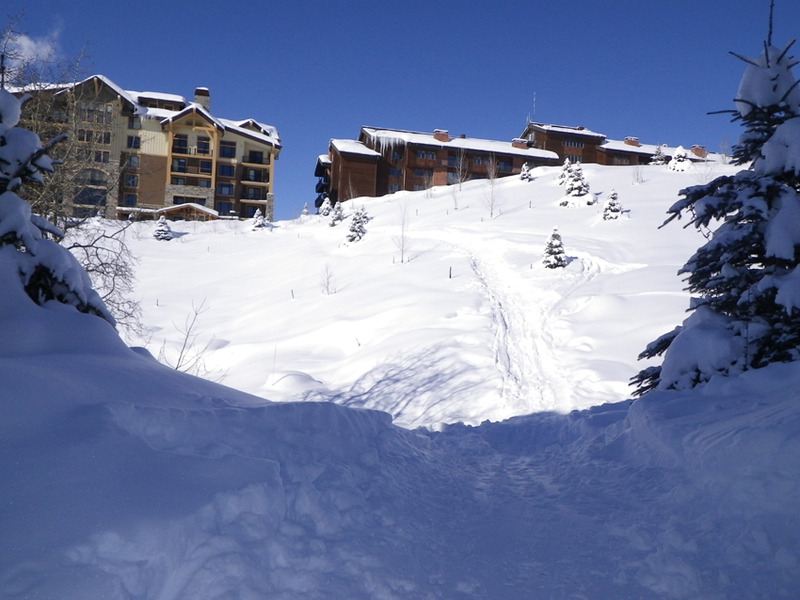 Norwegian Log allows you to slide into your boots & ski right to the lifts in the morning, then ‘slide right back’ or perhaps walk in for lunch. 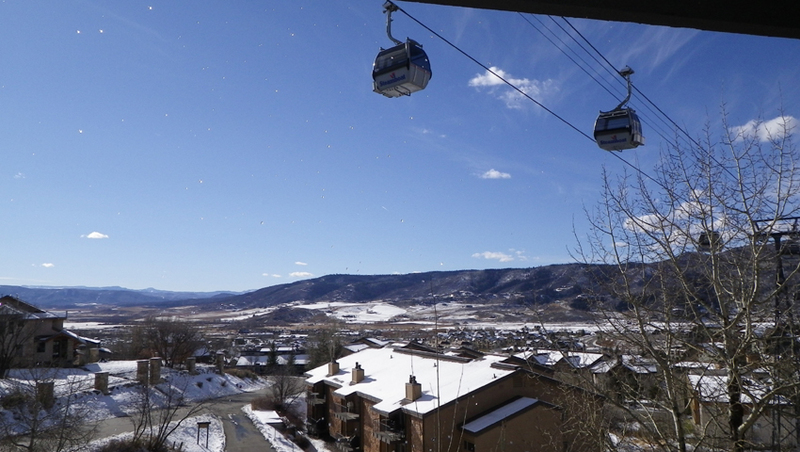 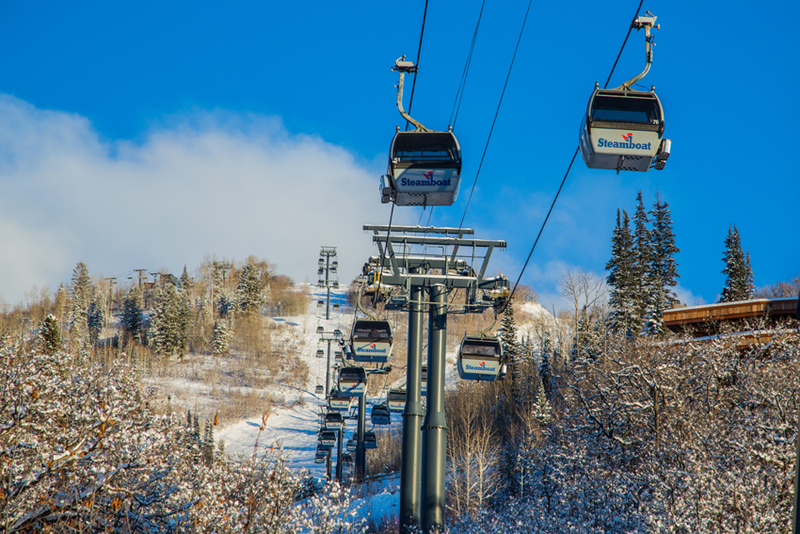 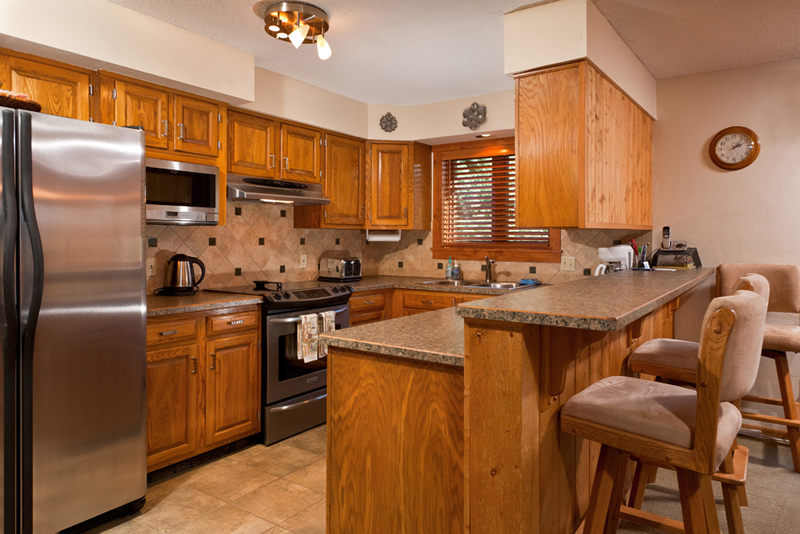 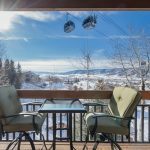 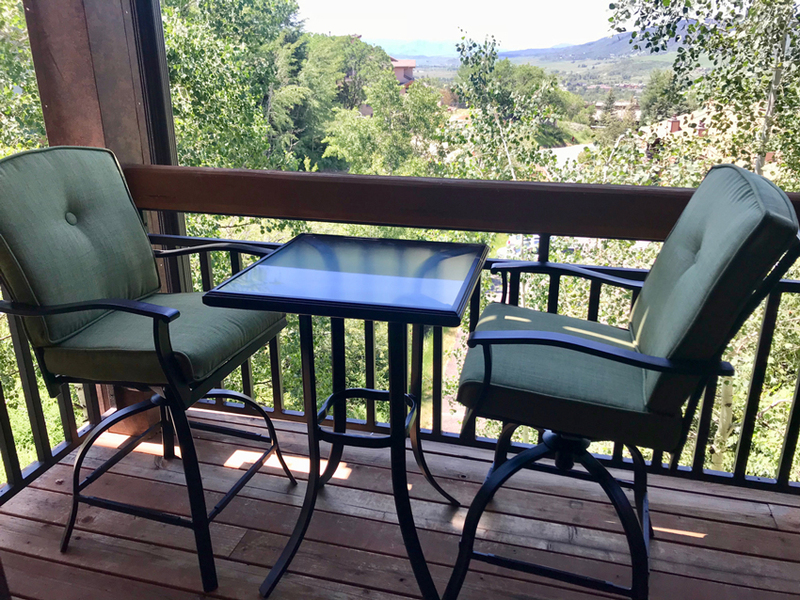 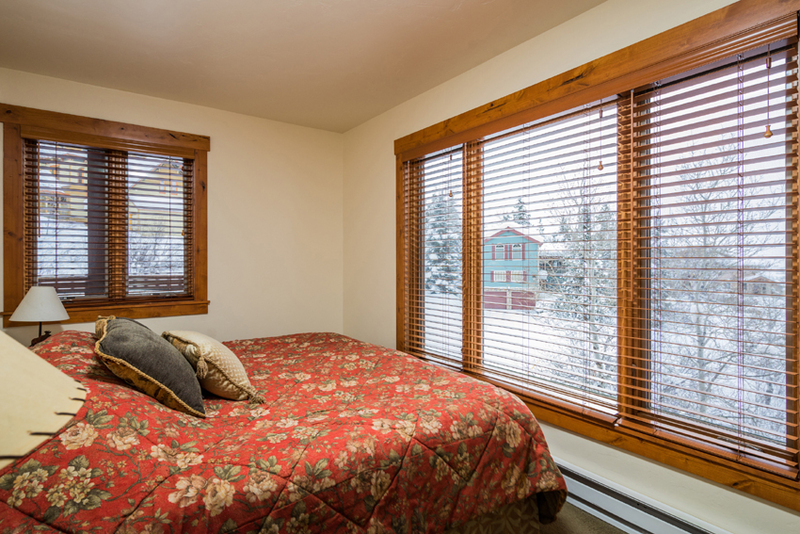 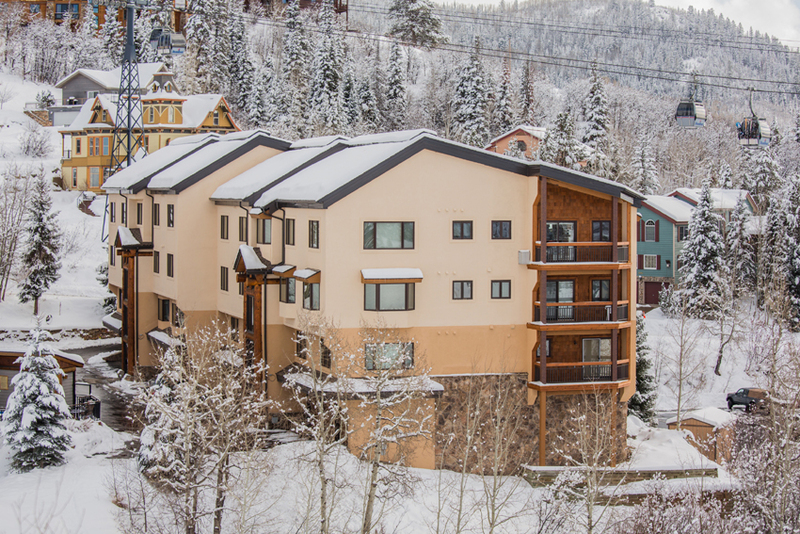 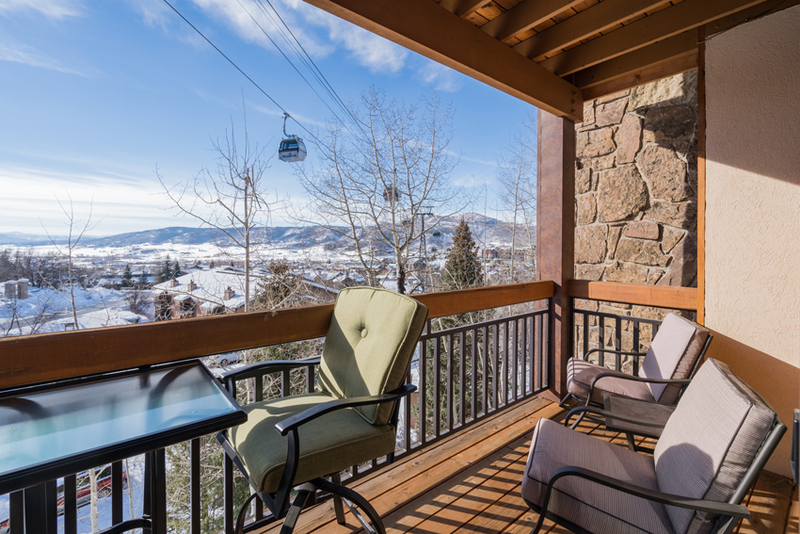 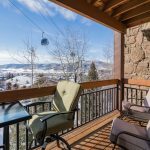 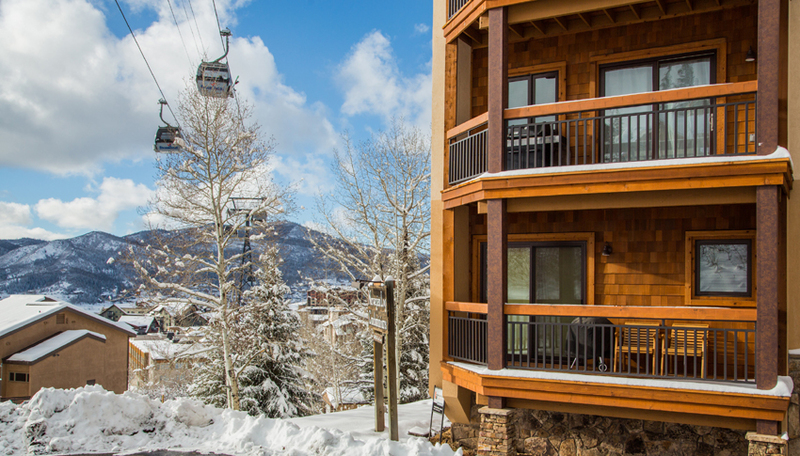 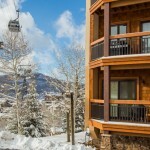 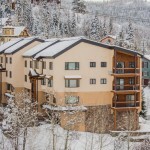 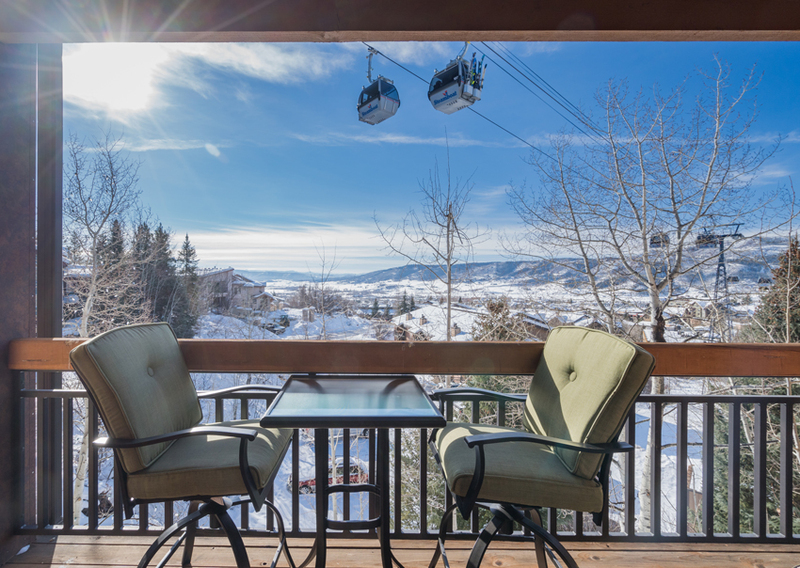 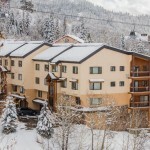 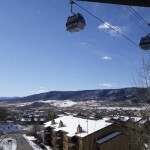 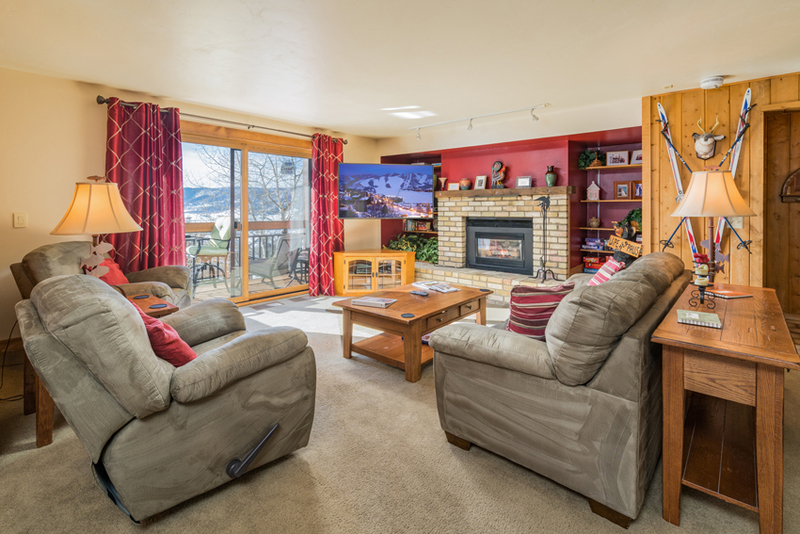 Located directly under the Silver Bullet Gondola with magnificent views of our Yampa Valley. 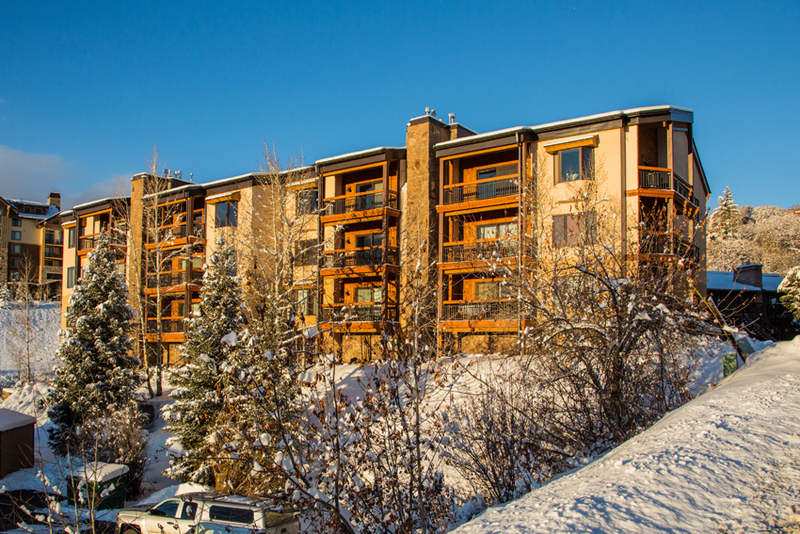 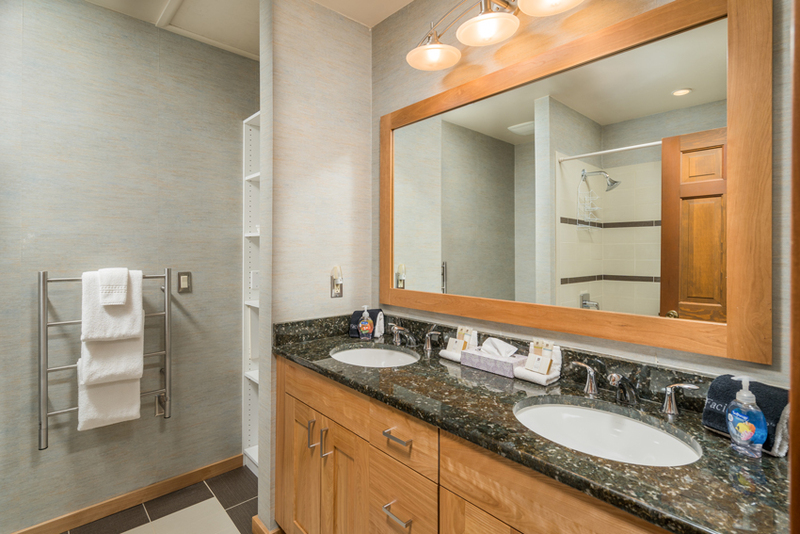 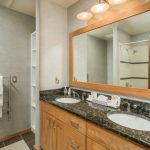 This 3 bedroom condo will afford your every need for comfort, amenities and convenience. 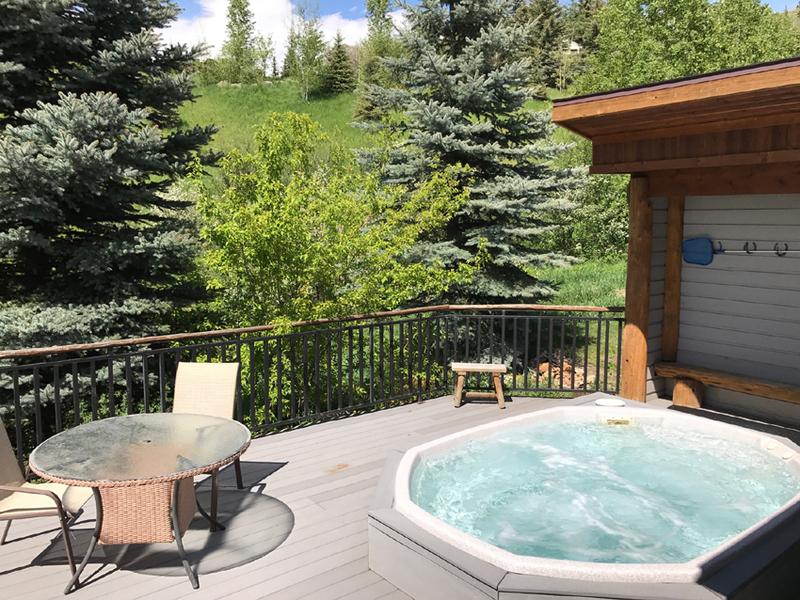 After an epic day on the slopes, soak those weary ski legs in the large common area hot tub or relax by the fire with a glass of wine & watch the sun go down. 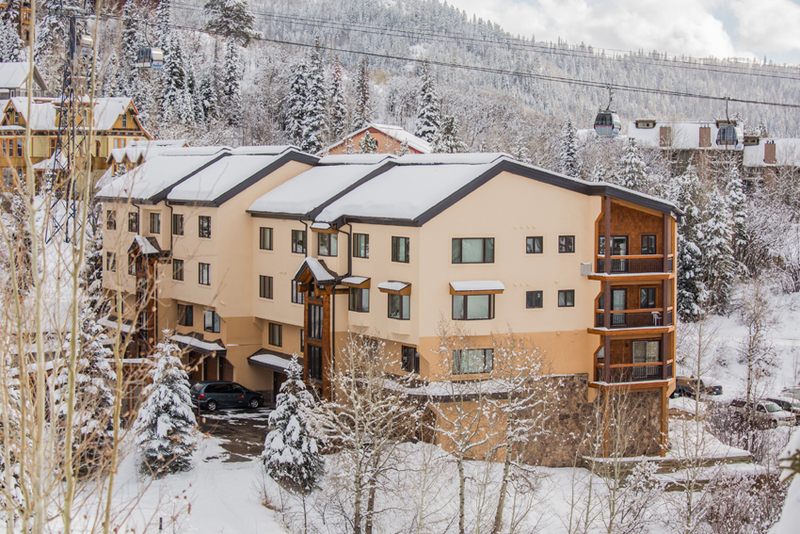 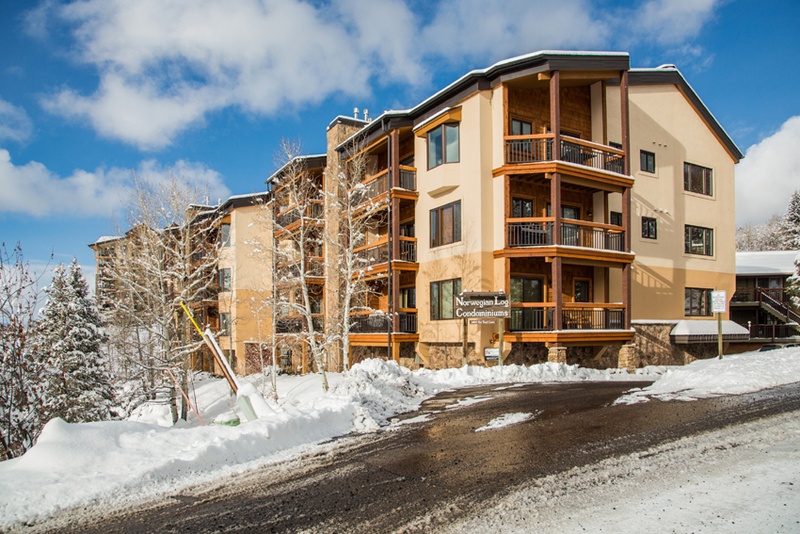 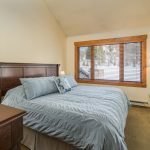 If you have always wanted the luxury & convenience of ski-in, ski-out accommodations, you can now afford it by renting direct from the owner. 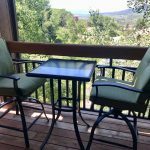 Digital cable with HBO & Starz! 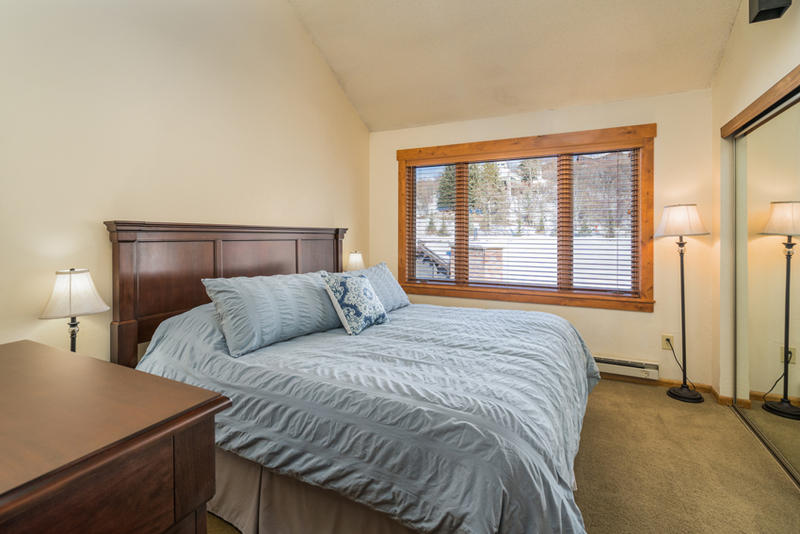 Queen size sofa sleeper featuring new 5″ memory foam mattress for the ultimate sofa bed experience. 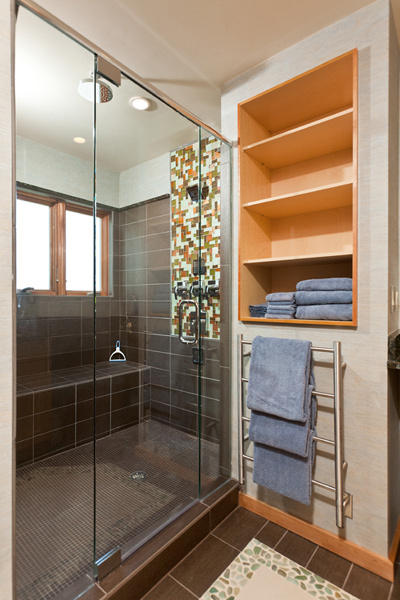 No springs, no bars & no sagging. 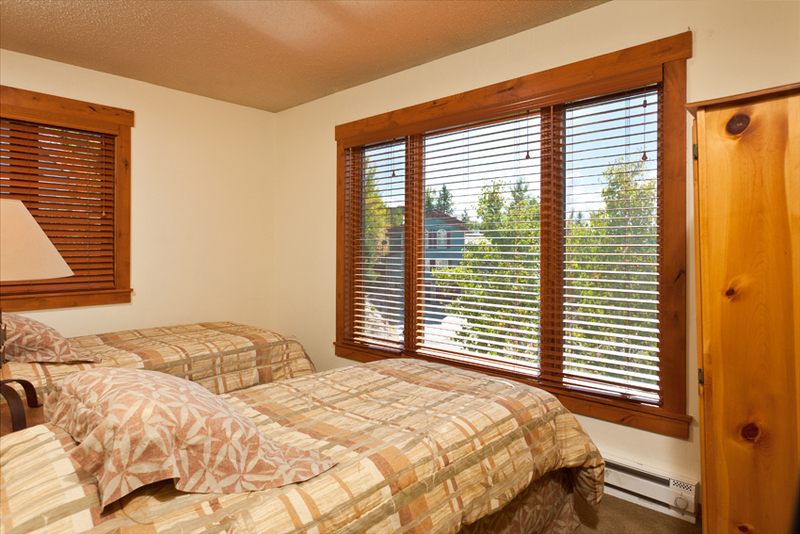 The best sofa bed ever!